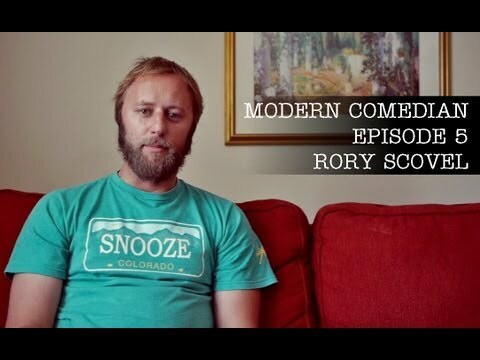 Weekly documentary web series shot, edited and produced by Scott Moran. 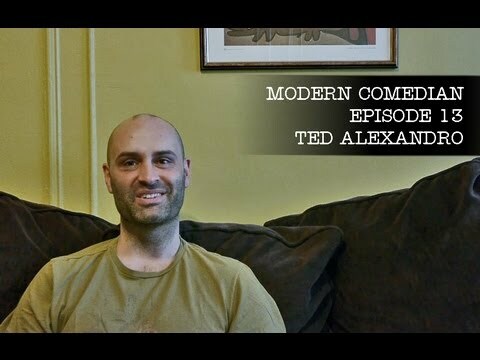 Modern Comedian - Episode 13 - Ted Alexandro "Jazz"
An insightfil look at the life of the modern comedian. 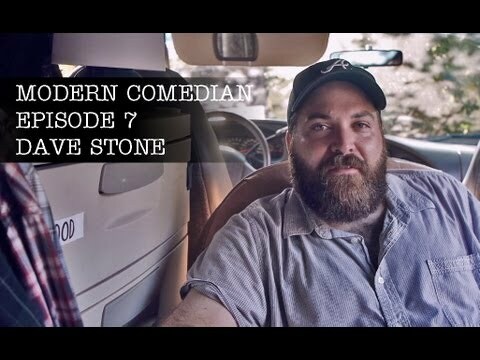 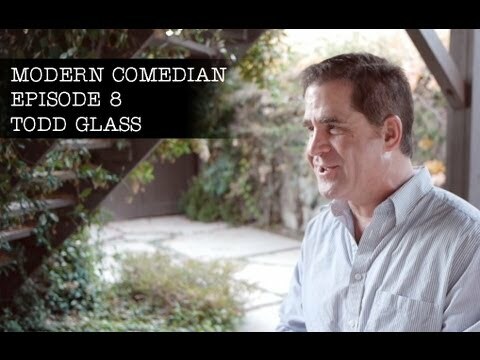 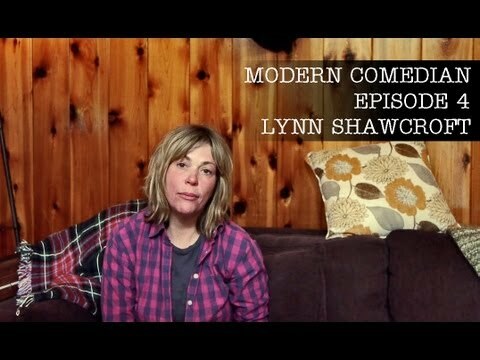 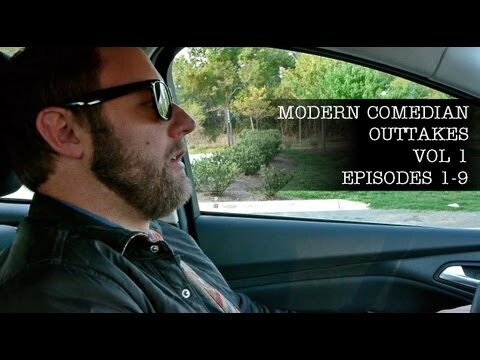 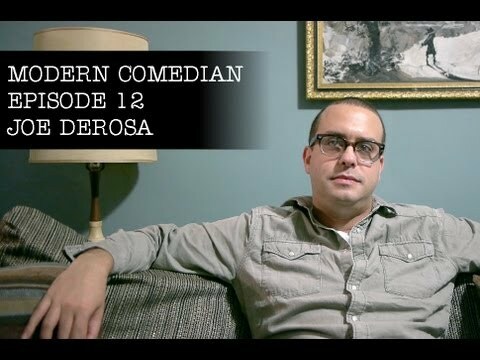 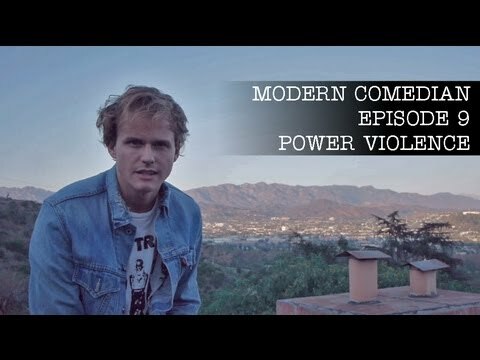 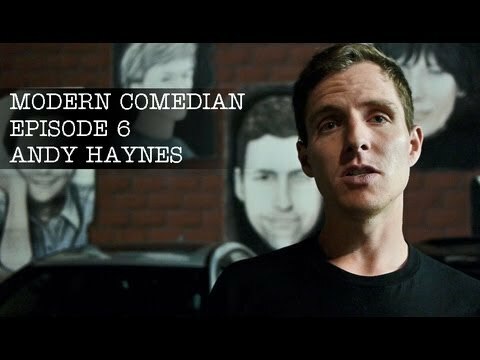 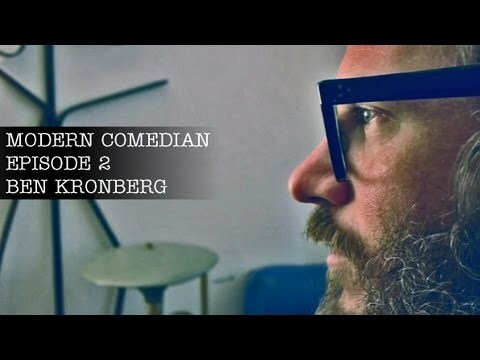 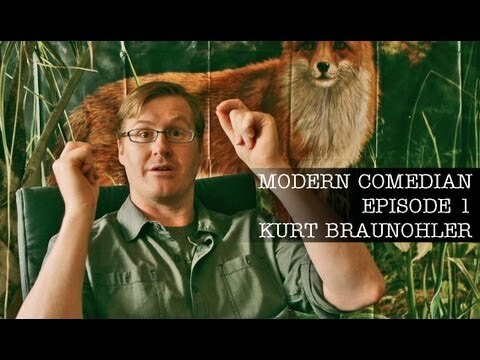 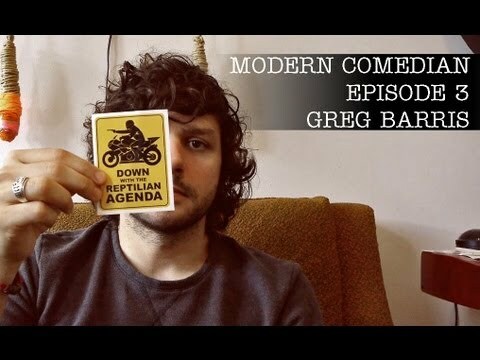 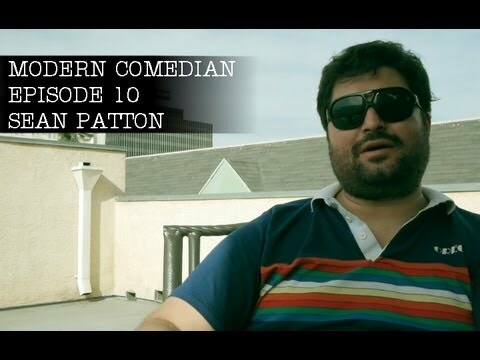 Modern Comedian - Episode 12 - Joe DeRosa "Some Things Happened"
Modern Comedian - Episode 11 - Steve Agee "Voice"
Modern Comedian - Episode 10 - Sean Patton "Neighborhoods"
Modern Comedian - Episode 09 - Power Violence "Every Sunday"
Modern Comedian - Episode 08 - Todd Glass "Atmosphere"
Modern Comedian - Episode 07 - David Stone "Lives in a Van"
Modern Comedian - Episode 06 - Andy Haynes "Prepping For Conan"
Modern Comedian - Episode 05 - Rory Scovel "Batman"
Modern Comedian - Episode 04 - Lynn Shawcroft "Mitch was a Writer"
Modern Comedian - Episode 03 - Greg Barris "Stickers"
Modern Comedian - Episode 02 - Ben Kronberg "Jokebook"
Modern Comedian - Episode 01 - Kurt Braunohler "A Better Place"